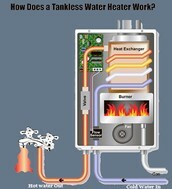 A tankless water heater can be anywhere from 8%-34% more energy efficient than a storage water heater. Since it has easily replaceable parts, it has a life of more than 20 years as opposed to 10-15 years on a storage water heater. 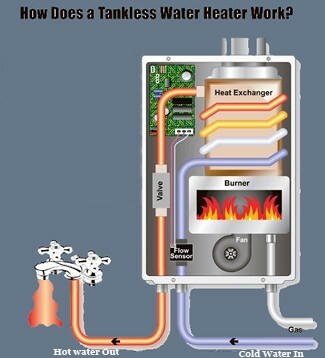 Because it lasts longer and is more energy efficient, a tankless water heater is one way to make a utility room "green". Buying an energy star air conditioner can save as much as 25% on air conditioning costs. Also by buying a new system, it will be more efficient and easier to maintain. 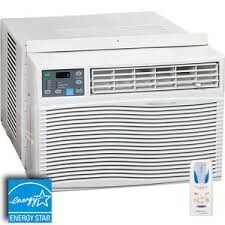 This will save you money and keep your home cooler without using near as much energy. A dual-fuel heat furnace is a greener option for all homes. It runs on both gas and electricity, but only switches over to gas when it is no longer efficient to use electricity. 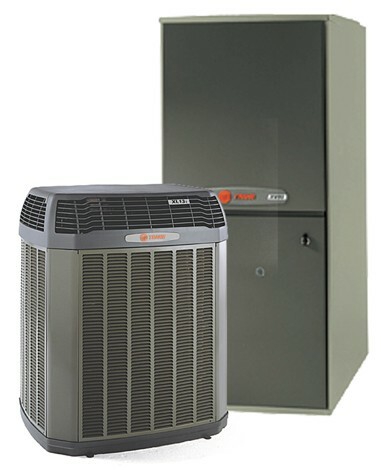 By using a dual-heat furnace, you will save money on gas while still keeping your home warm.